1.2 How to get 10% Freecharge Cashback on Rides ? 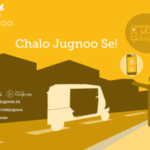 Jugnoo Freecharge Offers – Now ride on autos at flat Rs.10 Off/ Cashback up to Rs. 10. This will works for both Ios and android users thrice time. You have to pay your Jugnoo ride bill by Freecharge wallet & Your Cashback will be Credited Instantly in your Account. Before this Offer We also shared Jugnoo Rs. 50 Free Sign up Bonus and Jugnoo Refer and Earn Rs. 50 Per refer. 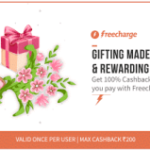 Main part of this offer is You”ll get Cashback in your freecharge wallet so you can use this cashback for any service at freecharge like recharge , Paying on Stores etc. 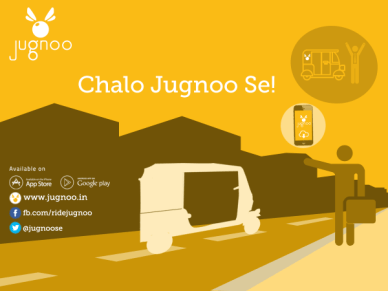 You don’t need to apply any code to get this Jugnoo Freecharge Deal , How to get this offer ? Follow below steps. How to get 10% Freecharge Cashback on Rides ? Register new account by This method and Get Free Rs. 50 Sign Up Bonus or If you have already Account then Login. Now Open Wallet section and Link your Freecharge wallet. Now select Freecharge at the time of Booking Ride. Done ! Your 10% Cashback upto Rs 10 will Added to your linked freecharge wallet within 24 hours. You will get 10% Cashback when you pay from Freecharge wallet on Jugnoo. 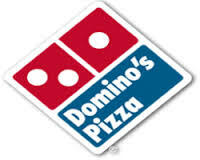 You can Use this Offer Thrice time (1st , 3rd & 5th) with maximum cashback Rs. 10. Validity of this Offer is till 31/12/18. This offer is for all Freecharge and Jugnoo users whose accounts are valid and verified. Validity of Credited cashback is 6 Months So use it before. Write in to [email protected] for all issues/queries/complaints related to the offer. For any other queries on Jugnoo, please call +91-80-81-82-83-84. New Mobikwik Users will get 50% Cashback up to Rs. 50 till 5/3/17 & old users Can avail 15% Cashback up to Rs. 15 till 5/3/17. Valid two times for both.